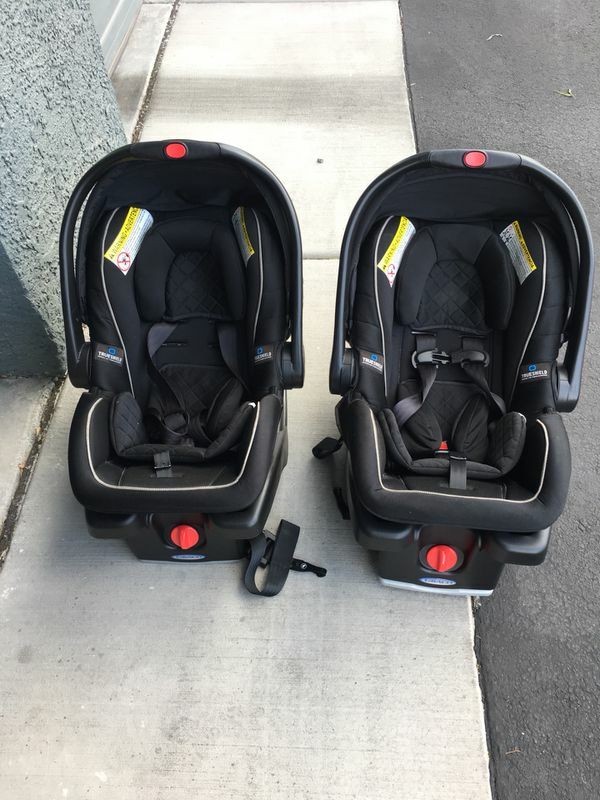 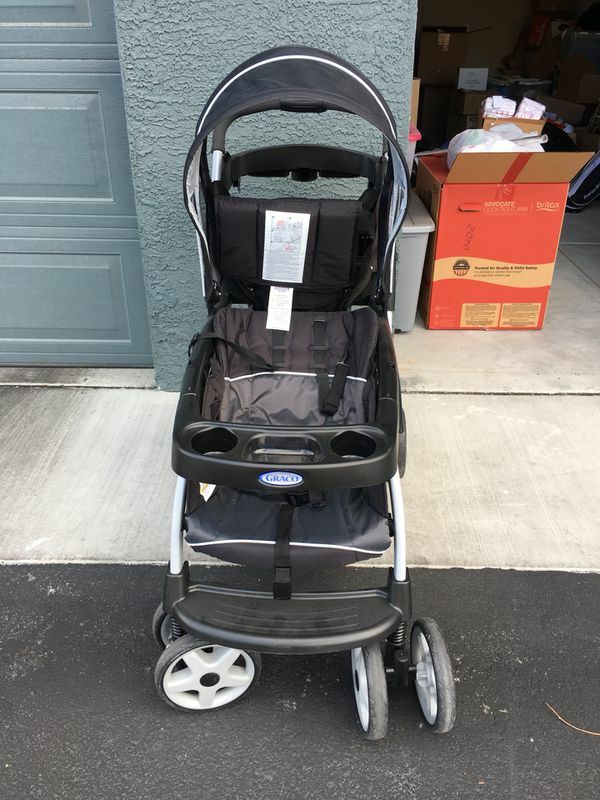 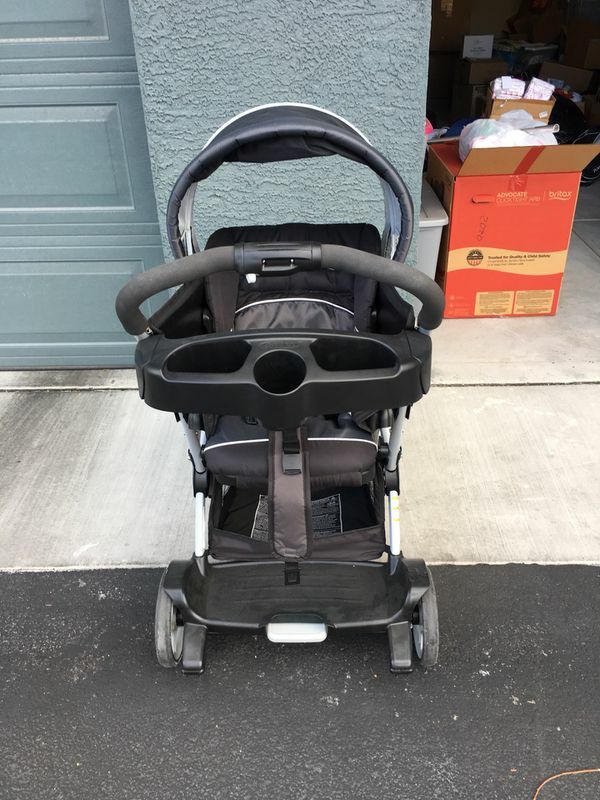 Graco twin stroller and 2 infant car seats. 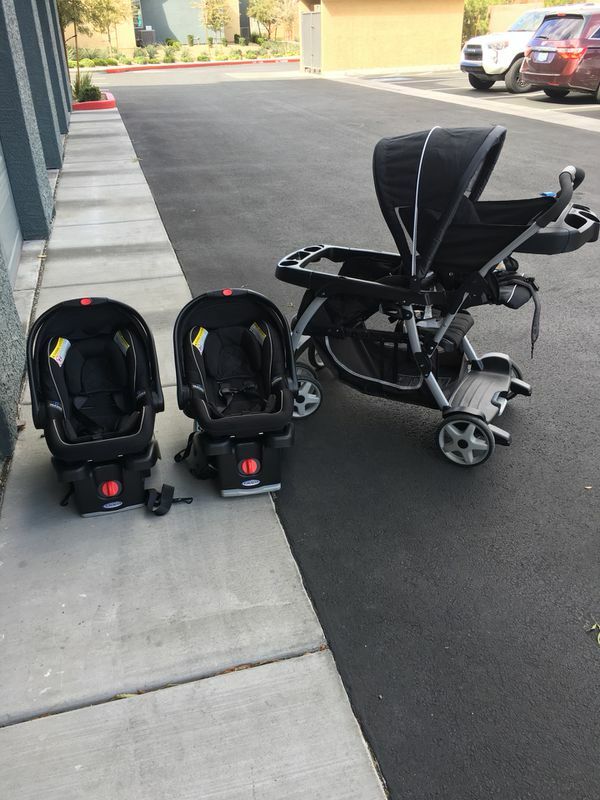 It is a travel system so selling all 3 for $300 or stroller for $125 and each car seat for $100. 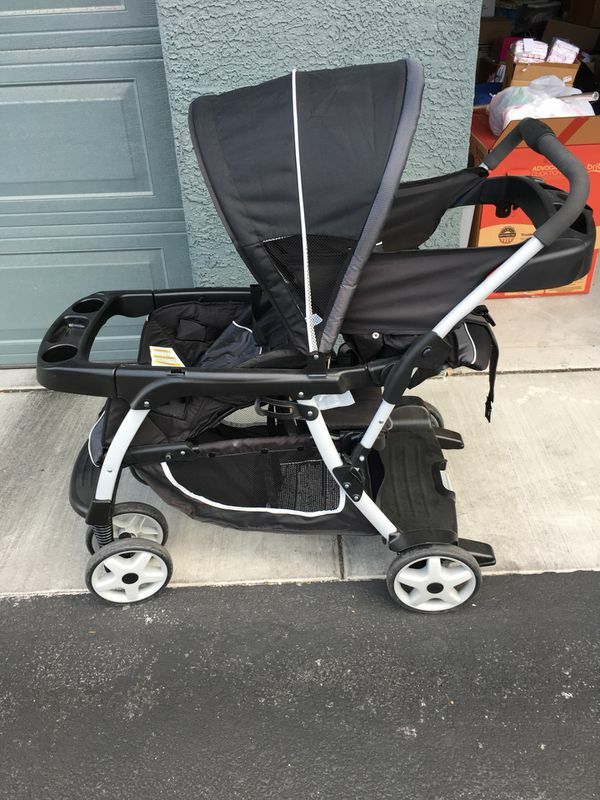 Stroller only used a few times.